Mother’s Day Giveaway – History… the interesting bits! I’d love to win this book! I’d love to win a copy of this book. Please enter me in the drawing. Thank you! Thank you for this generous offer and I hope you and your family have a wonderful Mothers Day. Here in the US it is celebrated a bit later but the book sounds great and I appreciate the chance to win it. Thank you very much for a chance to win this book. 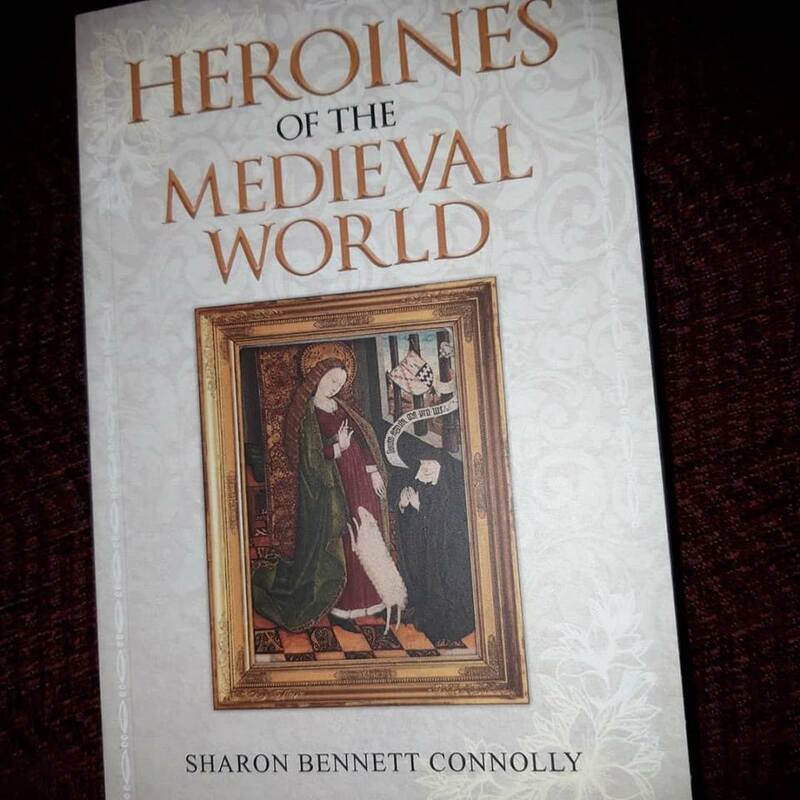 I would love to have a copy of Heroines so please include me in the draw! We absolutely love your books and it would be amazing to have a signed copy for Mum-in-Law! I would love to be entered into your giveaway contest. Thank you! ……would very much like to be included in this wonderful offer, thank you.